Andy Robertson is said to be worth £40 million off the back of a phenomenal season for Liverpool. Rangers have issued a statement after boss Graeme Murty was "relieved of his duties" at the club. He's the former Dundee United player who's won the hearts of millions of Liverpool fans. Alex McLeish said he is "relishing the challenge" of leading Scotland's national football team to a major tournament. Former Dundee United star Andy Robertson had to rescue the match ball for a team-mate following his Champions League debut on Wednesday night. 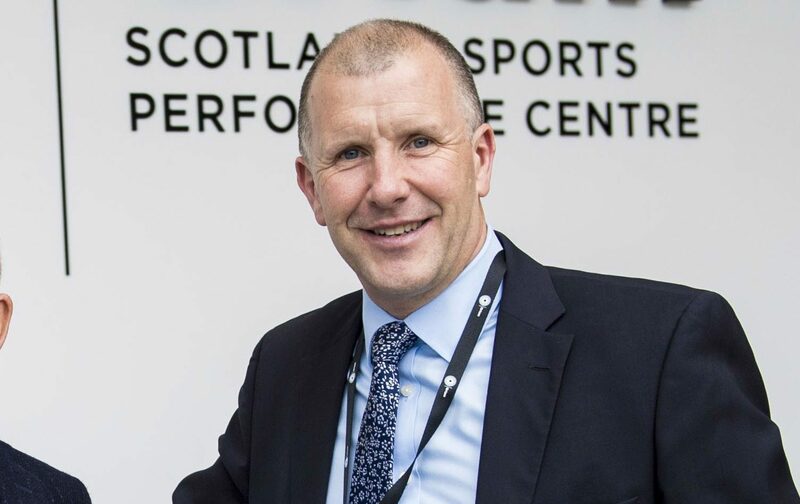 The Scottish Football Association (Scottish FA) has announced that its chief executive will stand down from his role.